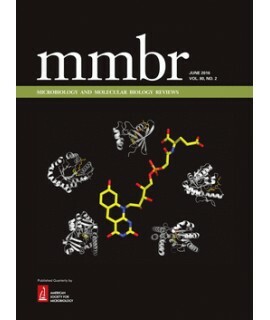 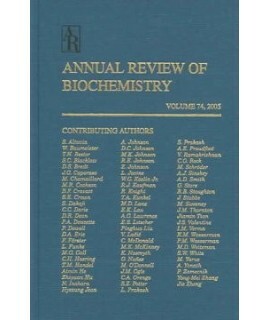 Biology Journals - Philippine distributor of magazines, books, journals, etc. 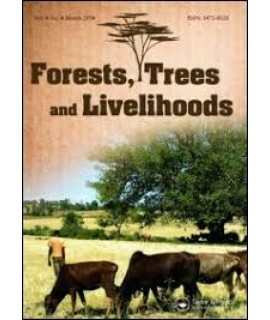 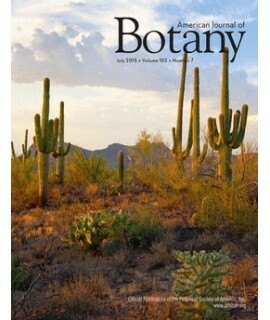 The AMERICAN JOURNAL OF BOTANY is an internationally recognized journal accepting refereed res..
Forests, Trees and Livelihoods originated in 1979 under the title International Tree Crops Journa..
Perspectives in Biology and Medicine, an interdisciplinary scholarly journal whose readers include b.. 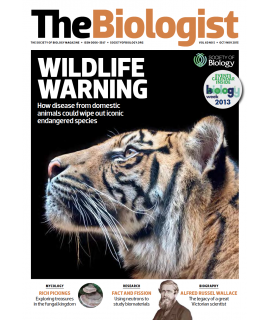 The Biologist is a bi-monthly magazine (published six times a year) that covers the .. 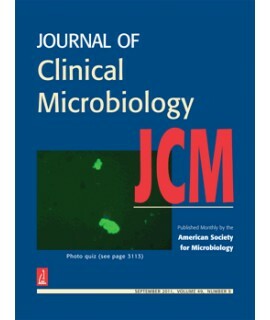 The Microscope is an international journal founded by Arthur Barron in 1937 and dedicated to the adv.. 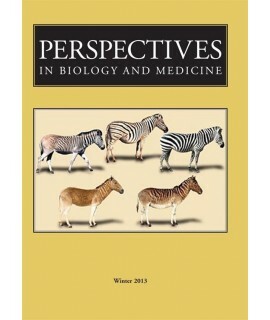 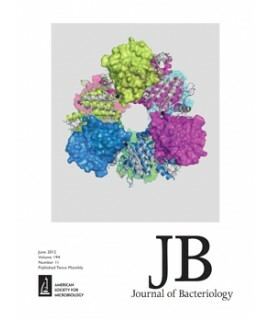 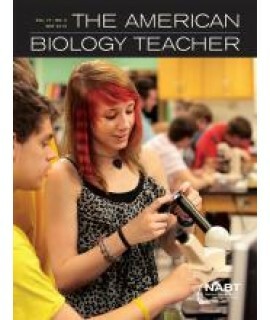 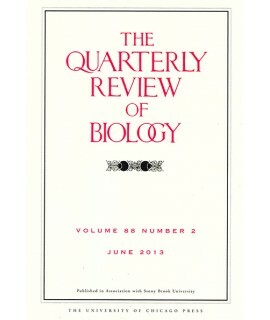 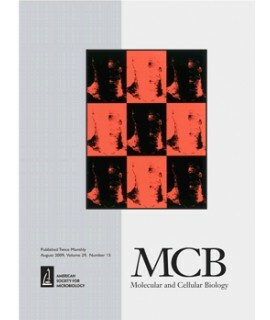 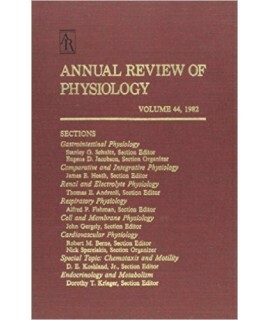 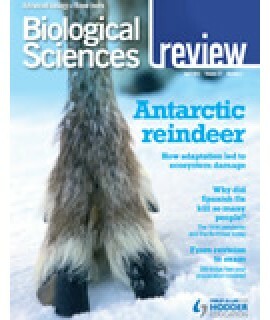 The premier review journal in biology, The Quarterly Review of Biology has presented..